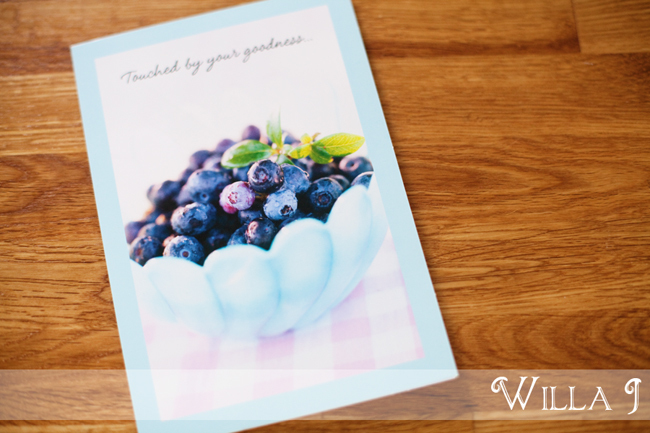 Willa J Photography: Things I love: Letters! One of my favorite times of the day is 2pm. It's when the mailman comes. I rarely get anything more than credit card offers, bills, and newspapers, but there's always the possibility that something a bit more exciting will land in our mailbox. Something like a hand-written card. My friend Lizzy sent me a beautiful one last week. She's what you'd call a prolific letter writer, which is pretty rare these days. Honestly though, she is really incredible at writing lovely little notes and popping them in the mail. It may seem like a simple gesture, but a hand-written letter is like a warm hand of friendship amidst all of the emails, tweets, and status updates in our technology-crazed days. So here's to my sweet friend Lizzy and letters:)!